If one thing is clear, is that Ubisoft has some big games planned for the future, including The Crew 2, Far Cry 5 and, of course, Assassin’s Creed: Origins. This is the latest instalment in the popular Assassin’s Creed franchise, and is set in ancient Egypt. 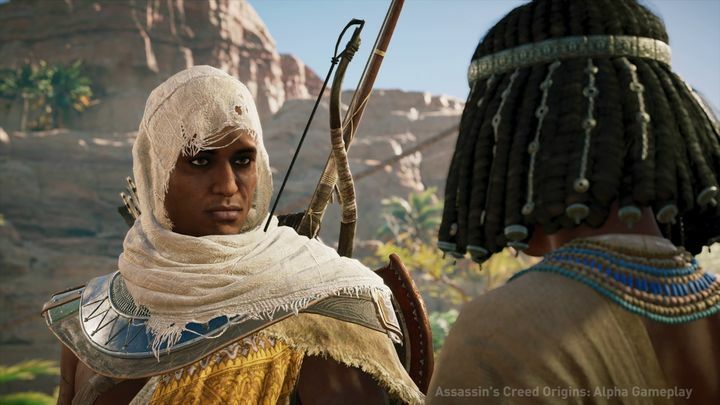 And Origins no doubt is a visually stunning game as we’ve seen in the trailers Ubisoft has released to date, with the game’s Egyptian landscapes, architecture and characters looking fantastic in 4K resolution. Actually, Origins will not only be supporting Sony’s PS4 Pro to deliver stunning ultra-high definition graphics, but it will also be one of the first games to support Microsoft’s upcoming Xbox One X console. Also, Ubisoft’s CEO Yves Guillemot has made it clear he believes Microsoft’s console will do the game’s industry good, adding that Ubisoft’s new Assassin’s Creed game will be making good use of the Xbox One X’s capabilities in an interview with GameSpot. “We did a deal with Microsoft on Assassin’s Creed: Origins, which is taking really good advantage of the power of the machine”, said Guillemot. The Ubisoft CEO also said that the release of the Xbox One X will lead to “better games”, due to the machine’s power, which will enable games to be more immersive and have better AI amongst other things. “We like that because it means the industry will grow because the better the experiences, the more people want to have it. We think it has a good potential”, added Guillemot. Will the Xbox One X succeed this year? And it’s clear Ubisoft is looking to make good use of the Xbox One X in their upcoming Assassin’s Creed, as in an interview with outlet We Write Things (via Neowin) Julien Laferriere of Ubisoft (Assassin’s Creed Origins’ producer) said that the Xbox One X is a “really cool machine” and that the console allows Ubisoft to render Origins’ world in full 4K resolution, using a dynamic resolution system which Ubisoft created for the game. “What that does on Xbox One X is it enables us to render the game in full 4K. The world we crafted on 4K is amazing. That’s just one of the things we can now do on Xbox One X”, said Laferriere. 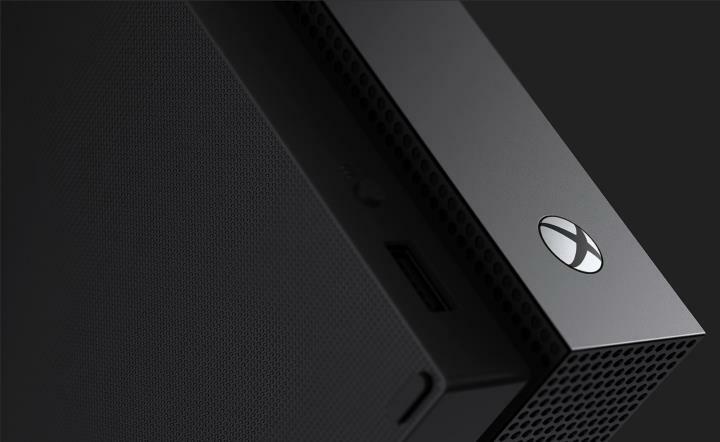 But despite its power and features, one point of contention regarding the Xbox One X is the machine’s price, which some believe is a bit too steep for a video game console. This is because Microsoft’s console will be shipping on November 7 at $500 US dollars. By contrast, the Xbox One X’s less powerful relative, the Xbox One S, is now selling for $249 in the US, while Sony’s old PS3 was even more dear than the X, going for $599 at launch back in 2006. And. The original Xbox One (which was bundled with Microsoft’s ill-fated Kinect), though, originally retailed for $499, as much as what the Xbox One X will cost. It remains to be seen then, whether Microsoft’s new console can succeed in the long run or not, even if it’s clear that this new machine from the Redmond giant will be one of the most exciting console releases in more than a decade when it hits shelves this November.